The United Polish Genealogical Societies Biennial Conference will be held in Salt Lake City April 18-21, 2008. Experts on hand to help translate documents in Russian, Polish and German. 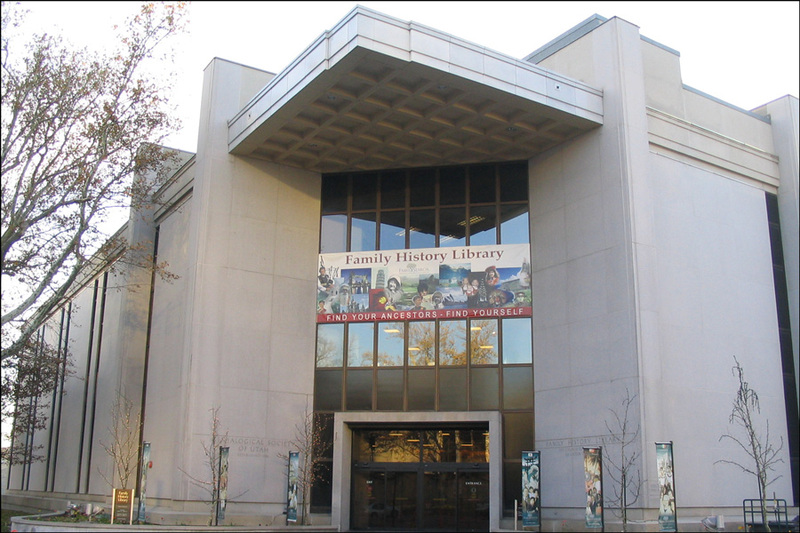 Time to conduct your own research at the Family History Library.